Honeywell Voyager 1452g | Barcode Scanner | Esskay Technologys Pvt. 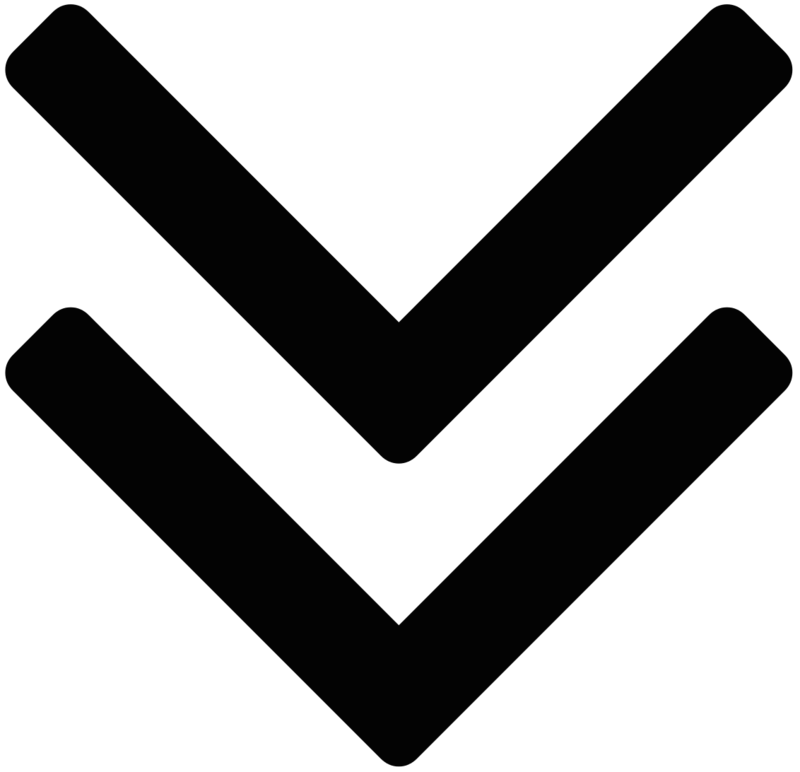 Ltd.
Across many industries, 2D bar coding is becoming the new standard. Not only is it possible to hold much more data in a 2D code, but government regulations and supplier mandates are requiring their adoption. Enterprises are also looking to leverage emerging trends that require area-imaging technology—today or in the near future—without the need to purchase additional scanning hardware, or settle for reduced scanning performance. The Voyager 1452g allows enterprises to embrace area-imaging at their own pace, and in the most cost-effective manner. 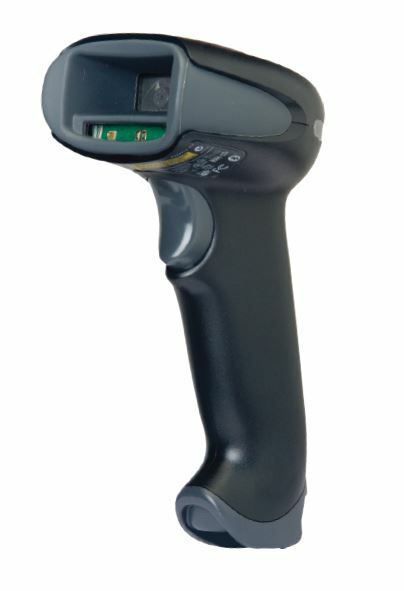 Built on the platform of Honeywell’s world-renowned Voyager series of handheld scanners, the Voyager 1452g delivers omnidirectional reading of linear bar codes, plus the ability to affordably upgrade the device to enable 2D bar code scanning—either at the time of purchase, or as data capture needs evolve. Incorporating a Bluetooth® Class 2 radio, the Voyager 1452g has a wireless range of up to 10 meters (33 feet) from the base, enabling maximum operator freedom while eliminating the hassle and trip-hazard of a tethered cable. For added convenience, an included paging system helps locate misplaced scanners with visual and auditory signals. The Voyager 1452g offers an exceptional value for enterprises that require the versatility of area-imaging technology today or may need it in the future. Produced by a company with decades of experience in engineering quality data capture solutions, Honeywell’s Voyager 1452g wireless area-imaging scanner is a smart—and scalable—investment. • Bluetooth Wireless Technology: Facilitates scanning of all standard 1D, PDF, and 2D bar codes up to 10 meters (33 feet) from the base (depending on the environment). 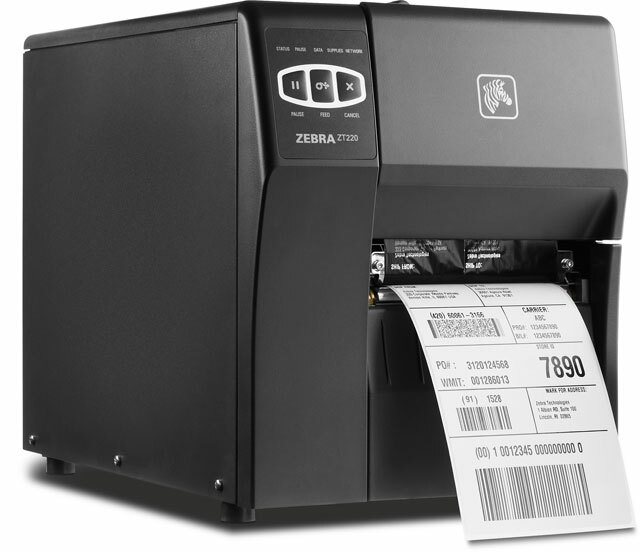 • Go Beyond 1D Codes: Unlike traditional laser scanners, the 1D version of Voyager 1452g can read bar codes omni-directionally, making it ideal for presentation scanning. • Future Proof: For those who only require 1D scanning now but anticipate 2D scanning in the future, the Voyager 1452g can be affordably upgraded from 1D to 2D scanning at any time. • Mobile Phone Reading: Scans coupons, mobile tickets and digital wallets from the screens of mobile devices. • Long Battery Life & Tool-Free Battery Removal: Field-replaceable lithium ion battery provides 14 hours or more of use, depending on scanning volume. 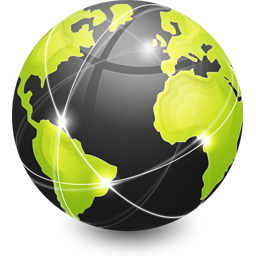 • Flexible Licensing Solution: Meets diverse scanning requirements by offering models with basic functionality, with software licenses enabling additional functionality as needs evolve.